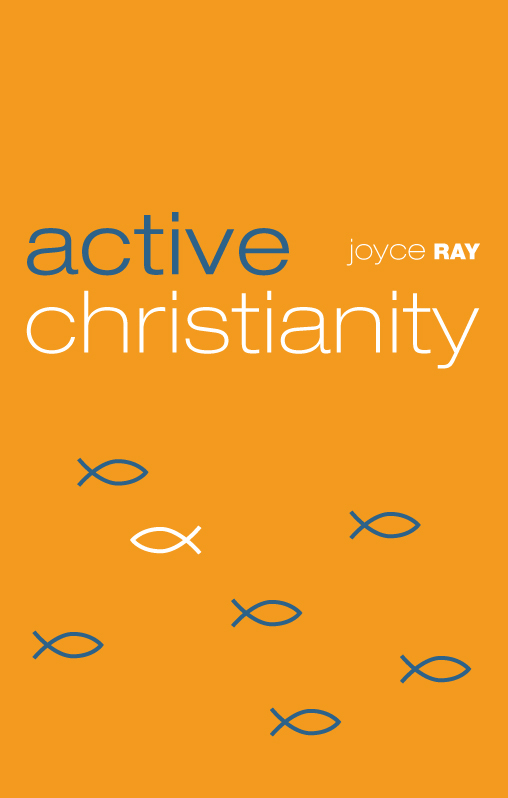 On last Wednesday's post: Meet my BFF and author Joyce Ray... and Book Giveaway, I had a giveaway for two copies of Joyce Ray's book "Active Christianity". It was exciting for me to share about my best friend. She is a great writer and teacher and I just know you'll enjoy reading her book. Lori... at Lori's Prayer Closet. Each of these ladies has a wonderful blog and I know you will be blessed if you stop by and leave them a comment. I know it will bless them too! Winners... Please contact me at amomwithablog@yahoo.com with your mailing address. I will get the books out to you asap. I appreciate the wonderful comments and hope you will visit again soon. Yay! I'm glad you got it so soon. I hope you enjoy it! And I completely agree... love getting books in the mail. I got mine, too! Thanks so much! I'm looking forward to reading it, and Hey! I like your newest post, the guest post by Joyce Ray. Fantastic! You've got such a great blog site. I'm glad you got it and I hope you enjoy it! I'm sure you will... Joyce is a great writer!